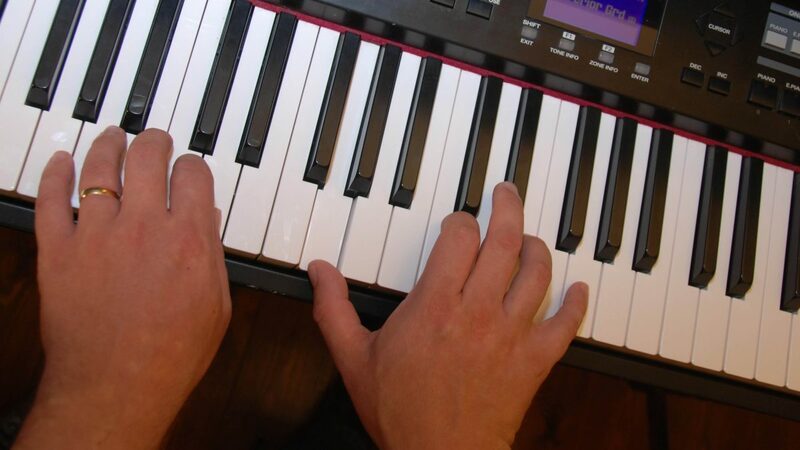 If there is one topic that we can guarantee lots of comments on, it’s the subject of song keys. On the one hand you have the die-hards who are convinced that it is essential to use the original key (we address that here) and on the other you have the (*coughs* diva-like) worship leaders who insist on an obscure key that makes their voice sound fabulous but the rest of us are hitting either the gravel or dolphin zones in an attempt to keep up. I’ve been to a number of weddings in the last few years of people that are not regular church goers. As a result the song choice has tended towards the traditional hymn (Jerusalem, All Things Bright and Beautiful etc) with the resident organist. And I’ve been astonished at how impossible they were to sing. Those old school hymn books seem to break all the rules on singability. I’m guessing that back in the day that these hymn tunes were written (and many are taken from old folk tunes) that people could actually hit the high notes pretty well. What has happened since? Again, I’m guessing but we have moved from a singing culture to one that watches people sing. The voice is a muscle – if we don’t use it, it’s not going to work very well. That cultural shift also means that when we do sing (in the unfamiliar setting of a cold church building, in your best wedding clothes and the only time in recent memory that you can remember singing was either at a late night karaoke session or giving it some at a gig or football final) we tend to approach the singing self consciously and quietly – those high notes simply won’t work unless you belt them out. Remember too that many of the contemporary worship songs we struggle with are written by men (Tomlin, Wickham, Hughes etc) who sing professionally. These tend to be tenors rather than basses so have a naturally high range anyway. Coupled with their regular singing practice, it’s no wonder they are writing songs that are so high. And yes, when we go to one of their concerts we’ll sing along and not even realise how high those songs are – but the context is different – we’re not so self conscious, the volume is so much higher – so we sing along with more gusto ourselves, and the adrenalin is running too. Anyway, we talk about all this a lot in our training days and it’s a topic that comes up from time-to-time on our Facebook page and here on the website. We thought we’d write up some practical guidelines particularly in the context of choosing keys in a small church setting. The same rules apply for small groups. I can’t help but notice how many worship song album versions aren’t very suitable for small churches. So many songs are either too rangy for small congregations with octave leaps that leave either the men or the women stranded. Or when original album keys are too high I’ve heard so many worship leaders change a song into a key that works for their own voice but is still equally unsingable for the majority of the congregation. So here are some tips that may help make those anthemic songs a little more singable. When trying to decide a good congregational key many people say don’t sing notes above a top D but that doesn’t really tell the whole story. Finding the right key is much more than purely locating the song’s ultimate high and low notes, it’s fundamentally more to do with finding where the power of the song lies and setting the key so that those power notes can be sung more powerfully by more of the people, more of the time. Let’s think of a song in two ways, range and strength. 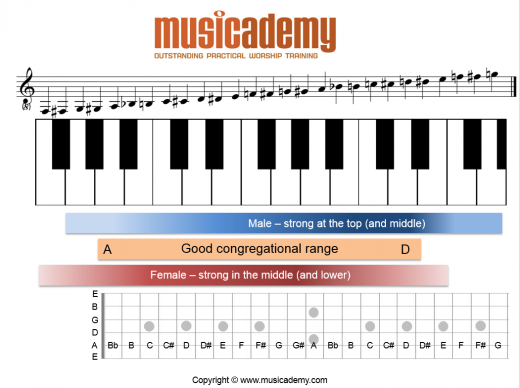 In terms of pure range, as a rule of thumb if you’re trying to find a workable congregational range I’d suggest using A below middle C on the keyboard as the lowest note, then up to a D above the octave. 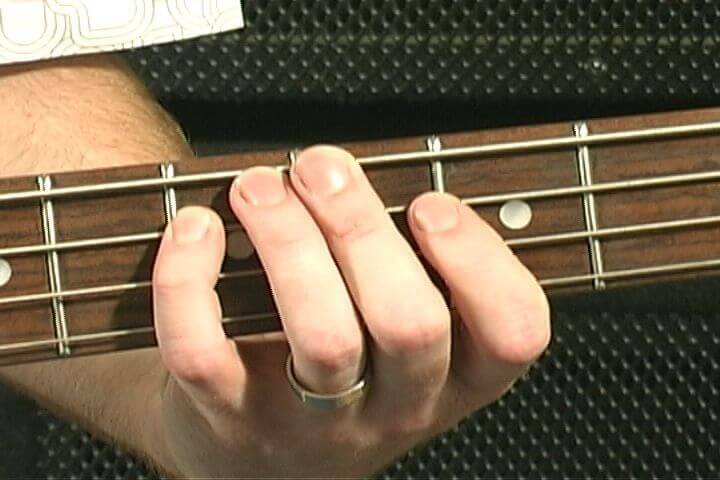 If you’re a guitarist, the easiest way to visualise that is by using your A string. Played open as the low point up to fret 17 for the top D.
Conversely, thinking about where each gender typically sings with most strength the available range then moves further apart. 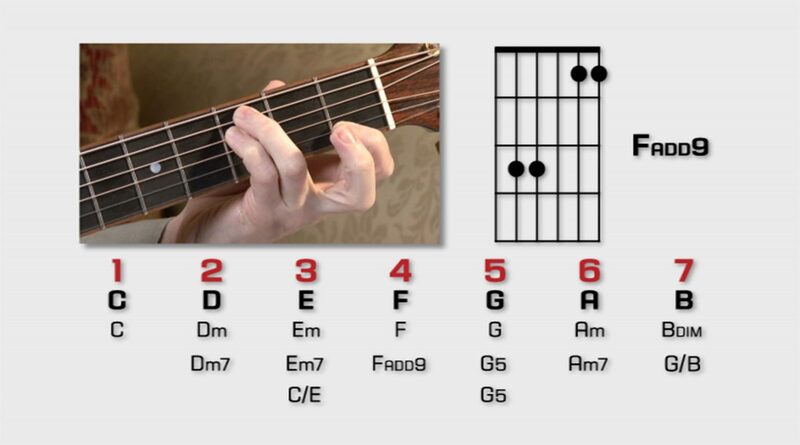 If you take that same range of low A to D above the octave, a stereotypical woman’s voice will be strongest on that low end and best between E and B, so frets 7 to 14 and a typical man’s strong range would start to push nicely at the higher end of the range, between the A on fret 12 and that D on fret 17. As you can see than means there’s really only a single tone, effectively between A and B on frets 12 and 14 where both gender’s sing at their strongest points. In the real world many original versions of worship songs sound too high because they need to be recorded around the lead vocalist’s strongest vocal range where there’s most power. Taking a Chris Tomlin or Phil Wickham type of voice, those guys sound very strong ABOVE the top end of our congregational range which is why they regularly hit D, E, F# and G notes, which is beyond most non pro male vocal abilities, let alone women’s. So for a song to be truly congregational its strongest notes need to be placed across that E to C mid way fulcrum where both men and women have more of a chance of hitting more of the notes. Higher and lower is fine sometimes but not for the power moments or majority of the song. So what do we do with those songs? Practically, bringing a Wickham/Hughes/Tomlin/male Hillsong led song down a minor 3rd so both genders can sing it and bringing some of the female led songs up a tone so as to not completely exclude the men does the trick. For something like 10,000 Reasons bringing it down a minor 3rd from G to E works extremely well as it’s not a very rangy song and the majority of the power notes fall between G# and C#. If you have more women in the congregation, come down another tone to D and it’ll still be reachable by both genders. And what about the octave jumps? Similarly octave leaps sound great on record, but in practice will probably result in 50% less people singing when you get there, so realistically I’d favour dropping the leap and choose a key in the middle of those two octaves. For instance Matt Redman’s ‘Here For You’ in B and ‘Cornerstone’ in C both drop nicely into G if you drop the jump. 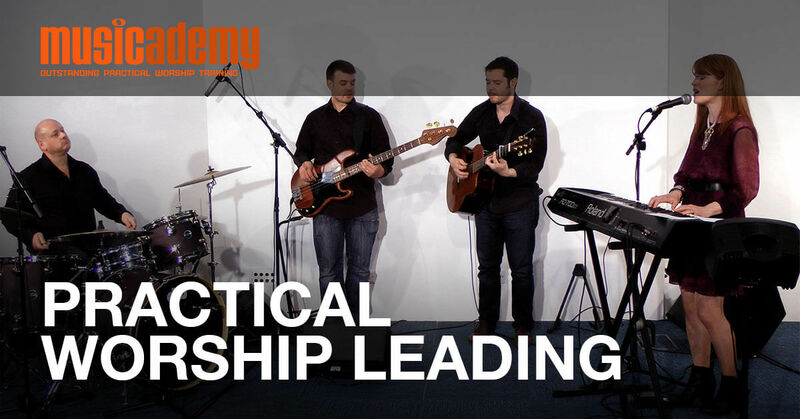 This entry was posted in 50+ practical tips, Song writing, Worship leading. Bookmark the permalink. Trackbacks are closed, but you can post a comment.